Milosz Kozak is a very talented player in a series of starlets born in 1997 in Poland. In the beginning of the year he was a main actor in a mini-scandal, because he moved from Lech Poznan to its biggest rivals, Legia Warszawa. 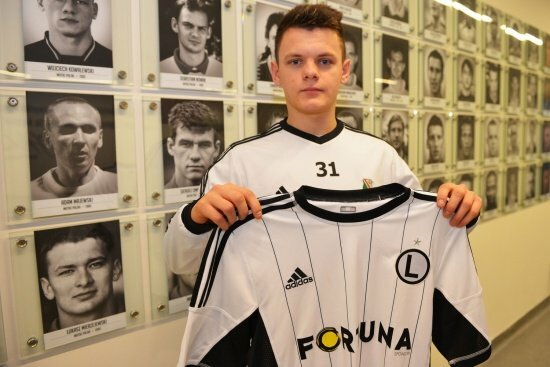 Flamboyant winger right off the bat became of the best players in Legia’s youth team, and he also became known as a player who can score beautiful goals from far out. He is a U-17 Polish international, which also features extremely talented players like Dawid Kownacki, Filip Jagiello or Adam Ryczkowski.